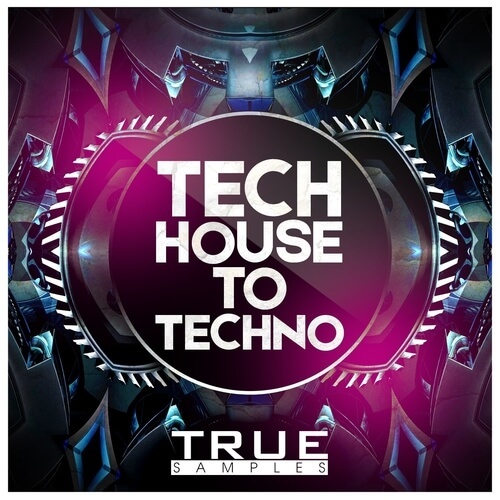 True Samples is proud to present this Tech House to Techno sample pack! In this pack you will hear an unusual combination of these two styles: Tech House and Techno. Fat bass loops, lush melodic loops, saturated drum loops, punchy drum hits, interesting fx – all of these can be found in Tech House to Techno sample pack by True Samples! Inspired by mega labels like Toolroom, Suara, Stil Vor Talent and more! All of our sample packs are 100% Royalty Free!